WordPress Care Plans – A Must! Just like any software, WordPress websites require maintenance to keeping the website working properly. 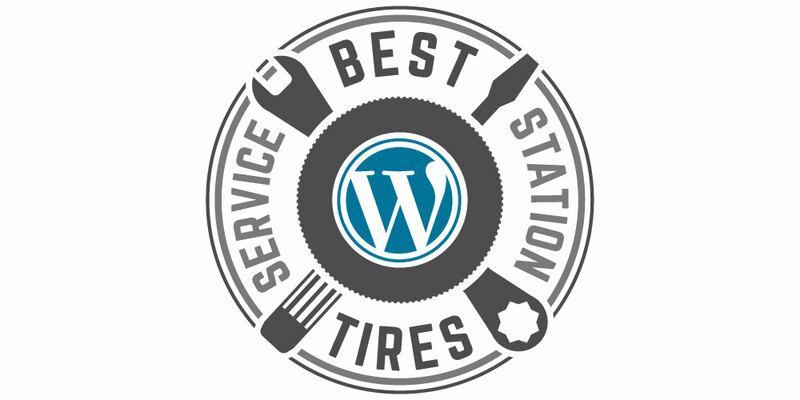 Avoiding website maintenance is like not having the tires rotated on your vehicle. If you don’t rotate them regularly, before long they’ll be bald and a disaster waiting to happen. Well, the same process is true for your WordPress website. Your WordPress website should always be live, ready for customers and presenting your business at its finest. If you don’t have WordPress website maintenance carried out monthly, you may actually be throwing money out the window. When visitors go to a website and find things wrong with it, they often don’t stick around. Many website owners never check their website to see how it’s functioning. Missed website issues or downtime can lose you, potential customers. The website performance, it’s load time, downtime and uptime are all dependent on the WordPress software and plugin functioning as they should ( and on the recent version). The website growth, it’s fresh content, analytics monitoring and design changes are all dependent on you having someone making sure all updates to the website are done in a smooth and error-free fashion. At Big Max’s Studio, we take great care to first backup the website and check the website after our updates for any issues. Our software keeps a record of plugins we update so if there is ever an issue we see what plugin version was changed and revert back. Also included in our monthly maintenance report are the performance and security scans. If in the event we ever catch a plugin issue, it becomes a support ticket and we address it before you ever know there’s a problem. Maintaining your site yourself could cost you more than you may think. If you just update your WordPress admin, you wouldn’t have a record of what was done. If an update to a plugin created an issue a couple weeks later, it would be difficult to know what changed and how you should revert back without restoring a very old backup (and possibly losing content changes, sales orders, contact entries, you name it). If you’re interested in securing a maintenance contract for your website, contact us to learn how we can keep your website in proper working order.